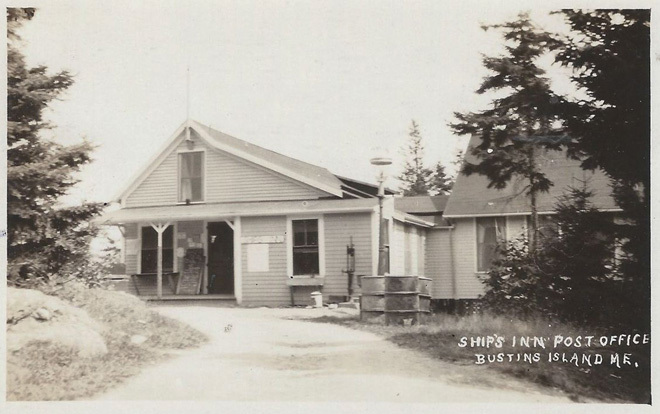 This may be the one that got me started. 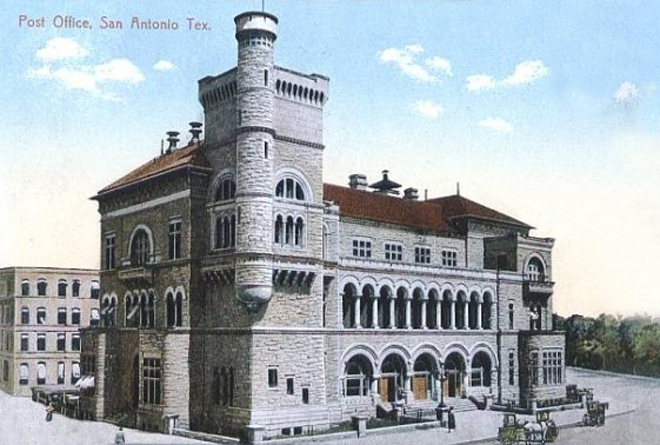 A fabulously illogical castle in San Antonio, with a colonnade and a tower with a turret, it was credited to Mifflin E. Bell (1846-1904), the U.S. Supervising Architect, who once said, “In the preparation of designs for various buildings, I have endeavored to avoid monotony.” Certainly this was a prime example. 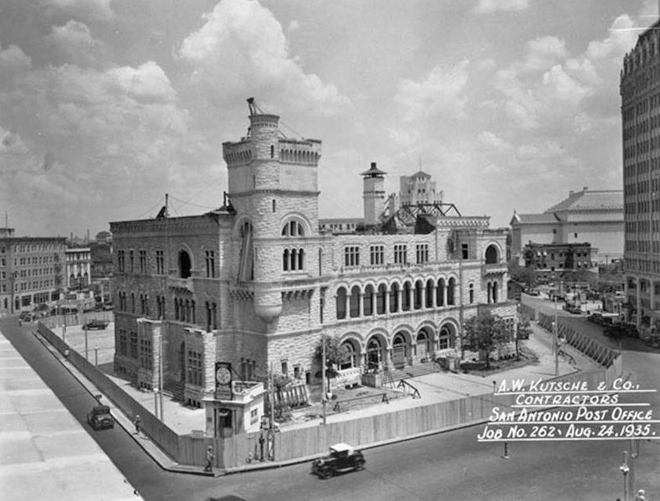 The building was completed in 1890 and anchored its end of the Alamo plaza for the next 45 years. 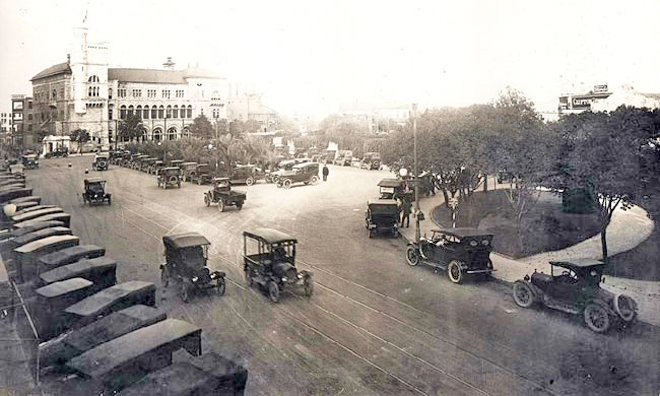 It witnessed the transition from the horse-drawn buggy to the Model T, and watched in silence as its historic neighbor – the Alamo – was hemmed in and devoured by commercial development and its last building, the chapel, left to decay. 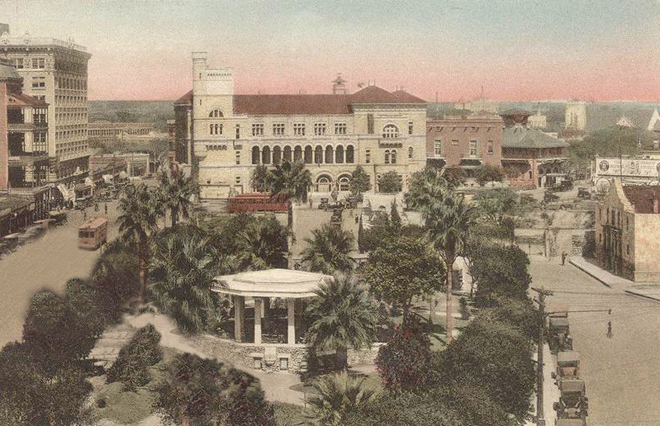 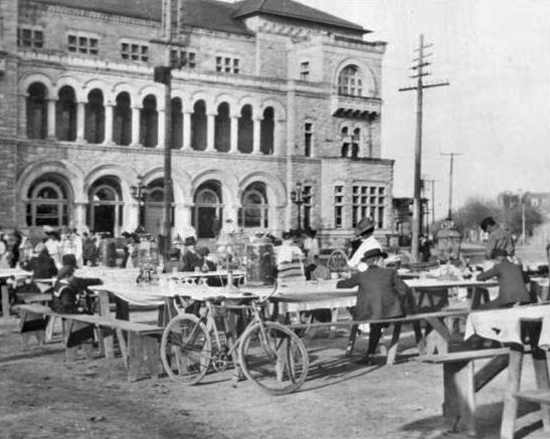 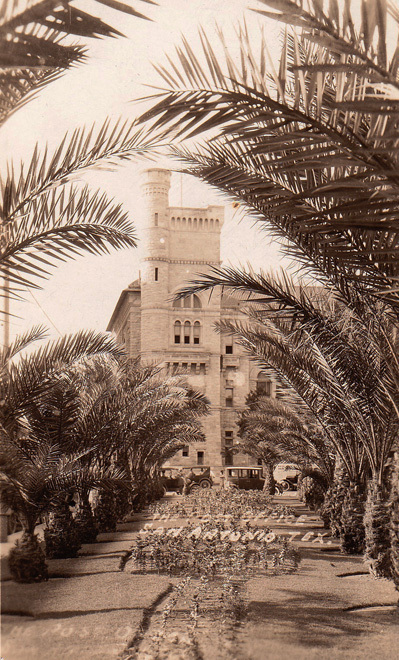 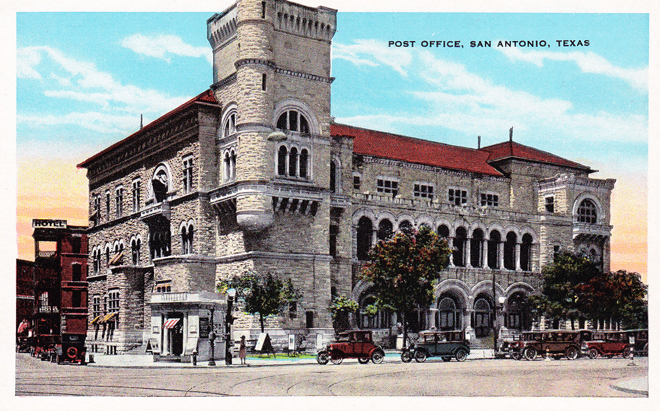 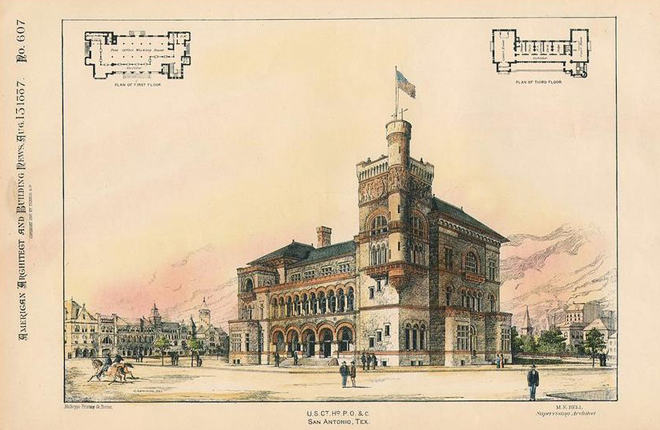 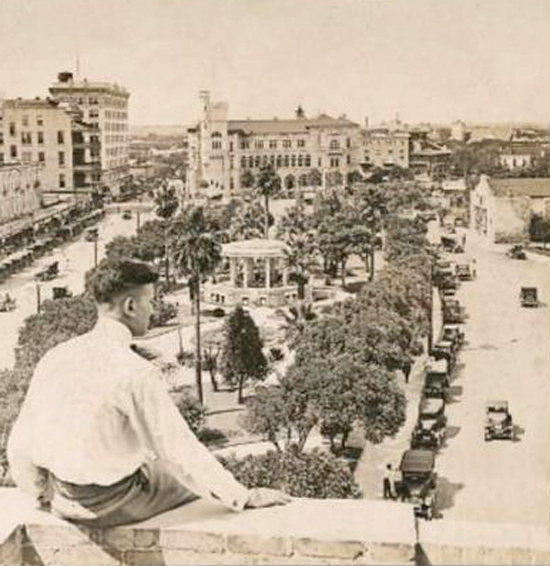 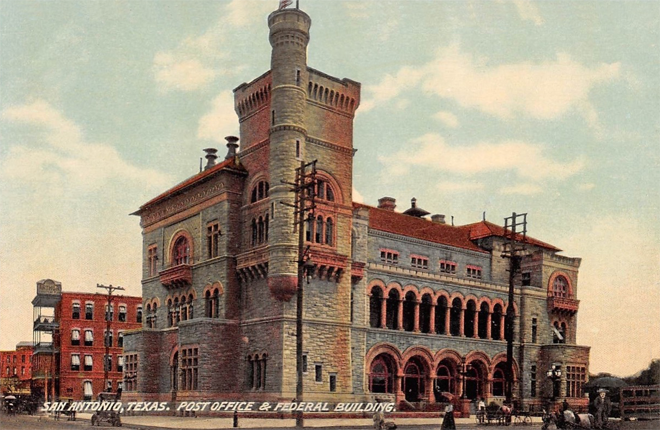 The San Antonio Post Office was unique in that it also served as a backdrop for an open air market and, when night fell, the chili queens. 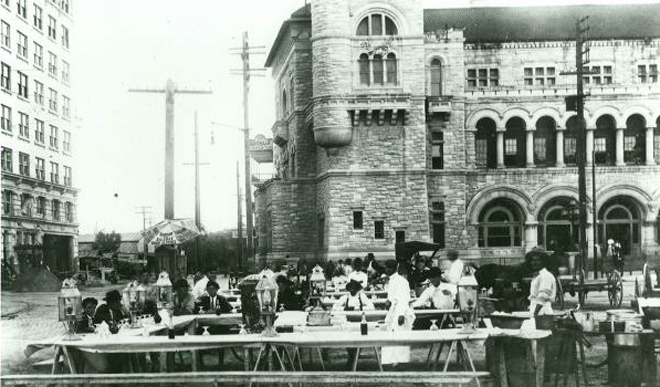 From the 1880s into 1930s, the chili queens heated their pots of food over flickering mesquite fires. 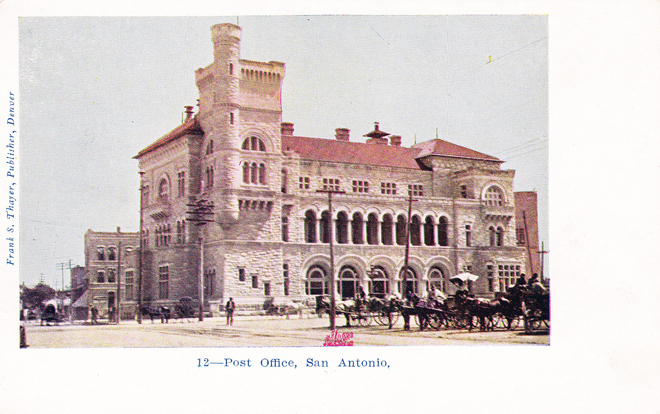 All in the shadow of the post office. 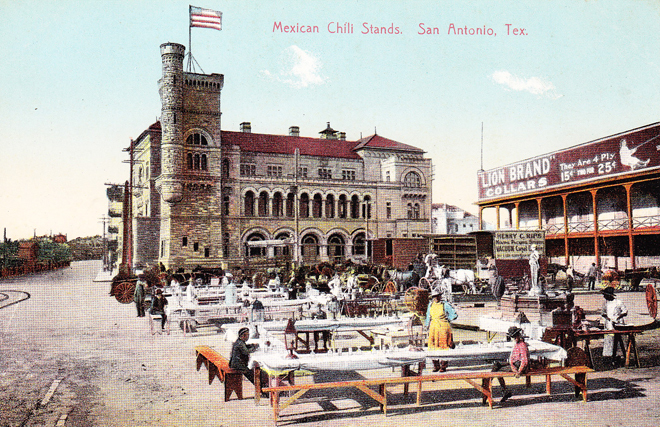 But the chili queens – alternately embraced, romanticized, tolerated or shunned by the city fathers – served their last chili in the early 1940s. 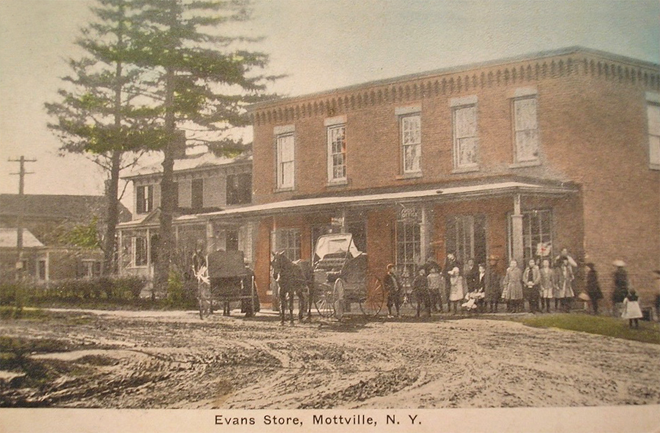 By then, the post office was gone as well. 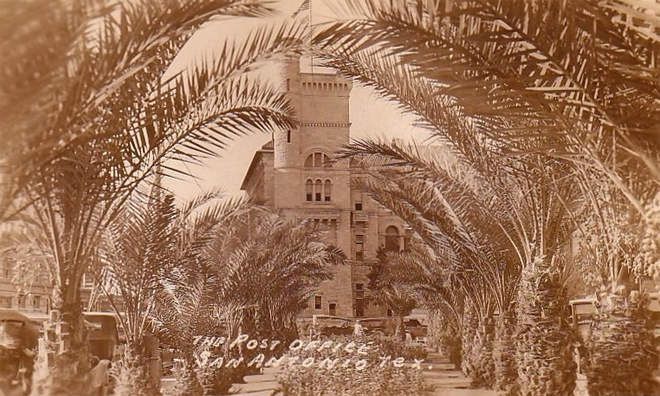 As early as 1917, the castle had been showing signs of wear. 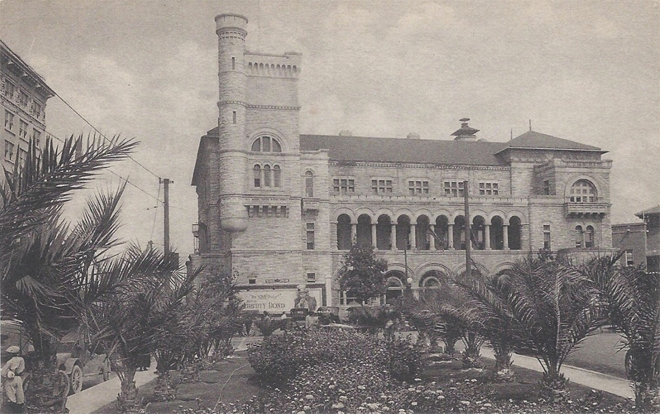 The stonework was crumbling; the turret was supported by a single stone, and that stone was cracking, as were the arches over all the doors leading into the turret. 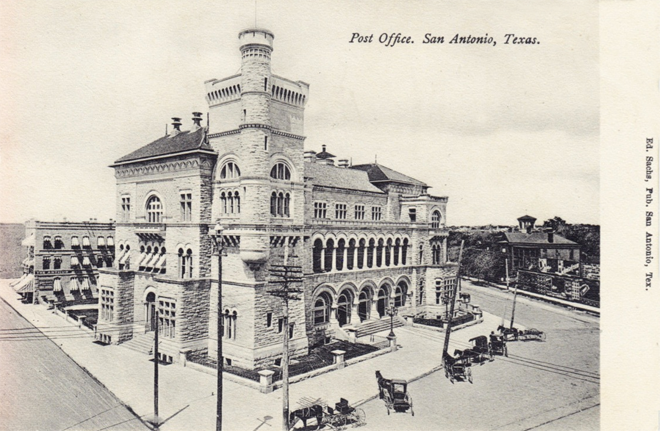 The post office building was also “very congested” and in need of an expansion. 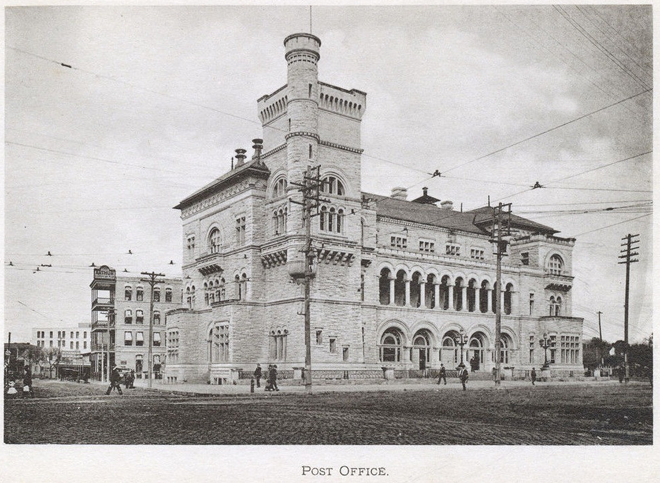 In 1932, funds were appropriated in Washington to build a new post office. 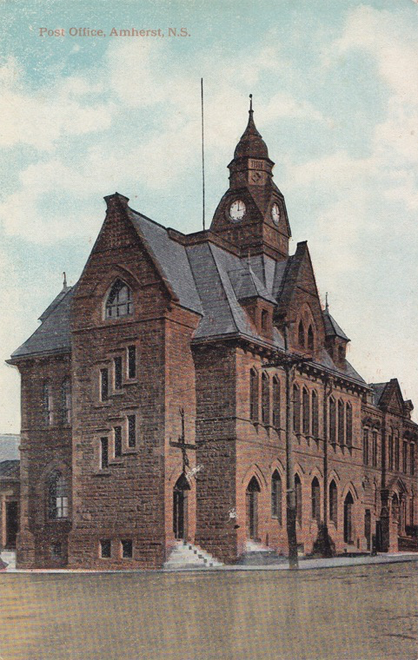 The new building would be the project of a federal program enacted to provide jobs during the Great Depression. 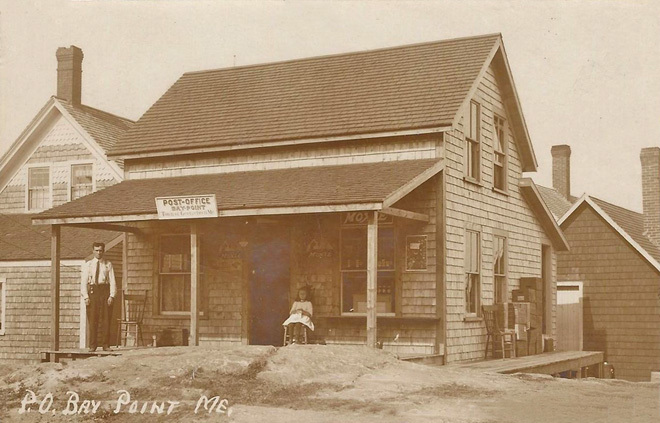 Love the little newstand on the corner. 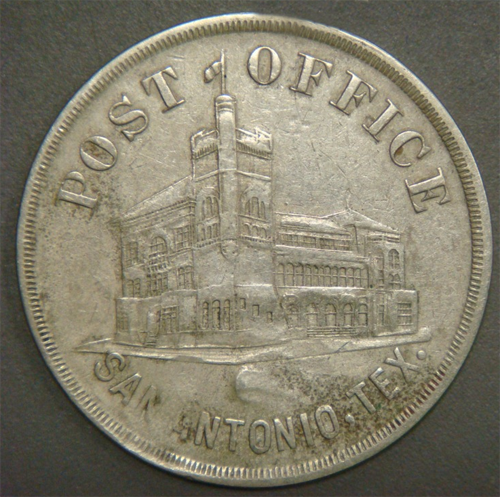 And the Post Office is remembered in oddities like the commemorative coin below, a souvenir for patrons of Nentwig’s Bar. 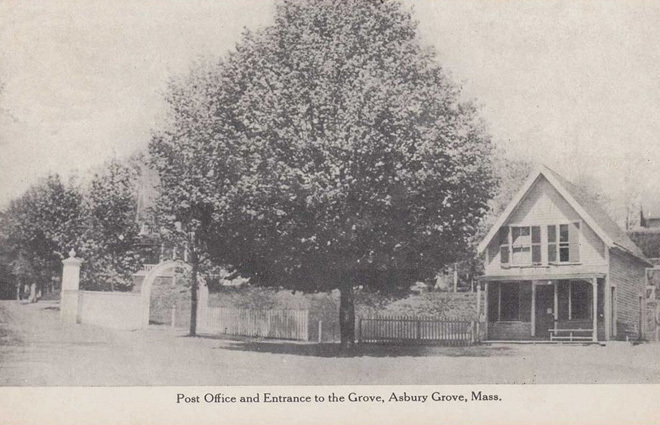 Asbury Grove, in Hamilton, Massachusetts, was formed by the Methodist church in 1857, and named after Bishop Francis Asbury, a prominent figure on the camp meeting circuit. 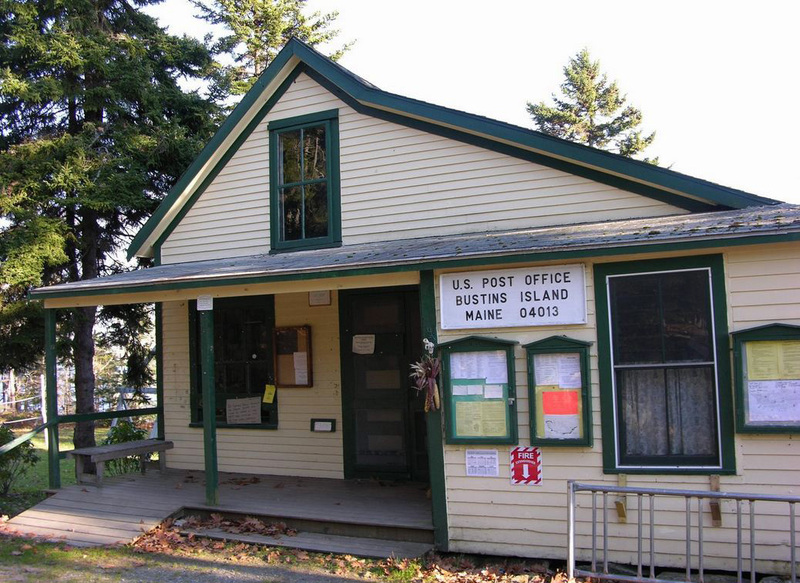 Largely residential but still hosting camp meetings, the 83-acre property was listed in 2009 on the National Register of Historic Places. 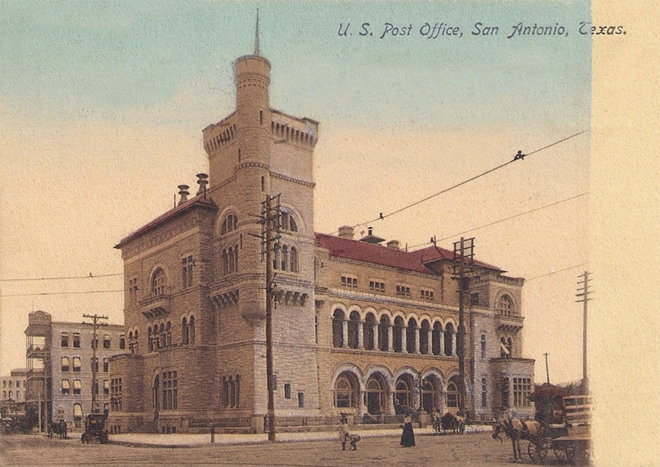 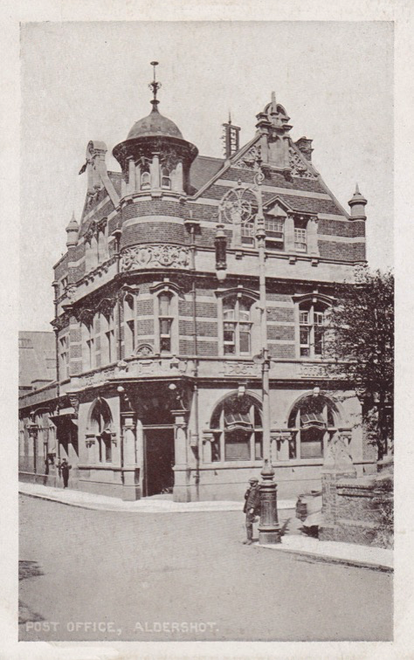 The post office is a typical example of the Grove’s architecture, but I would say that the tree got the best of this postcard.